Get the equipment and training to make $125 an hour repairing plastic bumpers. Plus, get training and tools to do minor chip and scratch repair. Spray bumpers and touch up chips and scratches, with one system. Paint Touch Up User manual and DVD. 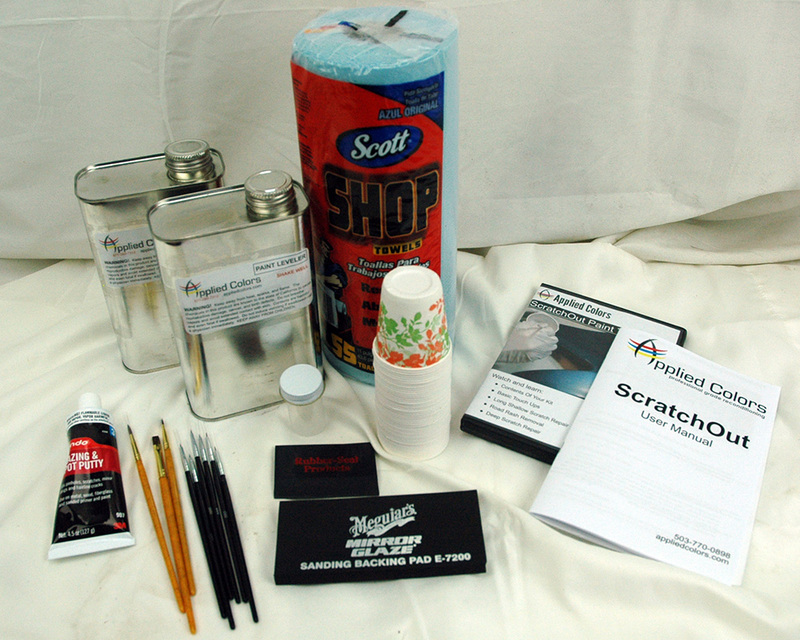 Learn the tricks and tips of professional scratch and chip repair. 64 oz. excess paint remover. Mixing cups and brush cleaning bottle. (3) medium, large, and extra large brushes. 4 oz. scratch and chip putty. For filling deep damage. Squeegee and foam block. For applying and removing scratch and chip putty. High demand. 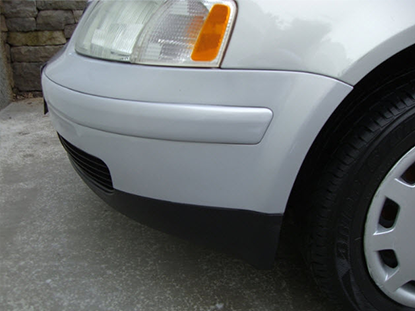 As many as 15% of plastic bumpers have scrapes or scratches. 220 million cars in the USA = 440 million bumpers = 88 million damaged bumpers. Low competition. 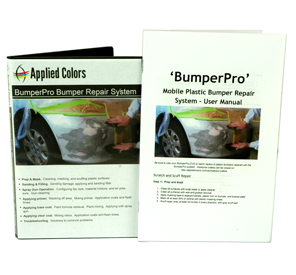 Mobile bumper repair companies are in short supply everywhere. Draw customers to your other services. Introduce new customers to your business, and grow your per-customer sales. These are average retail prices. Wholesale prices to car dealers are typically 40% discounted. Learn at home, on your schedule. Prep & Mask. Cleaning, masking, and scuffing plastic surfaces. Sanding & Filling. Sanding damage, applying and sanding filler. Spray Gun Operation. Configuring fan size, material mixture, and air pressure. Gun cleaning. Applying primer. Masking off area. Mixing primer. Application coats and flash times. Applying base coat. Paint formula retrieval. Paint mixing. Applying with spray gun. Applying clear coat. Mixing ratios. Application coats and flash times. Troubleshooting. Solutions to common problems. In total, you__ll review over 5 hours of detailed training videos. Martin Senour ProBase: Lower paint costs = higher profits. Suitable for blendable spot repairs, ProBase is ideal for the mobile operator who demands higher quality than other value-priced systems can offer. Sprayable mixtures are just 20% pigment, on average. 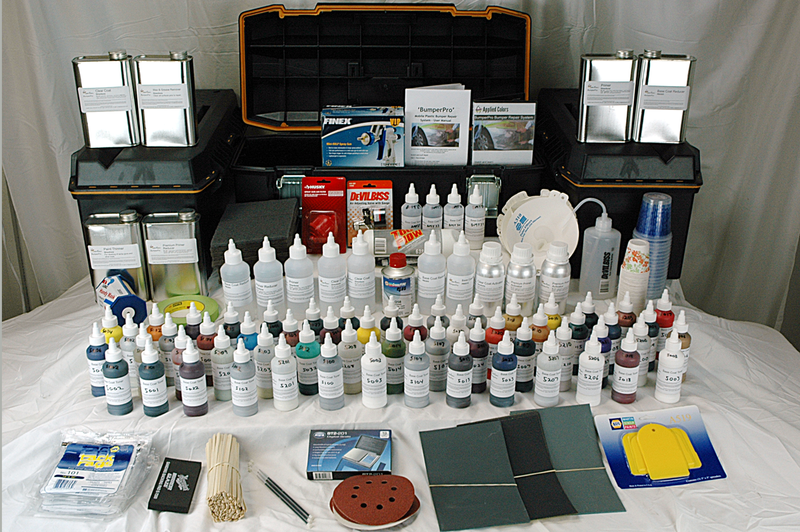 Paint more cars, for less, with your Probase mixing system. Plus, Probase is compatible with all brands of primer and clear coat. Up to 35% less expensive than Standox, PPG, and Diamont. Because ProBase toners have exceptionally strong color density, paint mixtures contain 80% inexpensive binder and reducer. Do more work with the fastest-drying clear coat available. 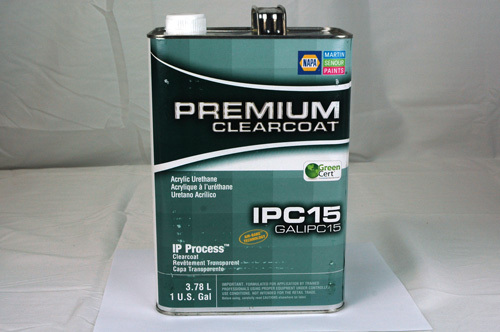 Martin-Senour__s amazing IPC15 clear coat is sandable in 15 minutes so you can move on to the next job quickly. Get gorgeous repairs like these, every time. BumperPro repairs are undetectable, thanks to the color accuracy of ProBase paints, and the blending techniques you__ll learn. Our videos show you how to practice and build confidence. 2:11: sand with 80 grit. 8:14: sand _spider webbed__ clear coat. 1:10: get paint formula on ms.formulaexpress.com. 2:04: apply clear coat layer 1. 3:23: apply clear coat layer 2. 4:28: blend new clear coat with old clear coat. 5:53: how to repair _orange peel__ texture. Watch us repair common bumper damage with BumperPro and we think you__ll agree: you can do this! Click here to see more. Order supplies online, any time. 2-4 day delivery. 5__ Electric disc sander ($60). What damage can I fix? Scuffs and scratches on corners, faces, and entire bumpers. Failing repaints, cracked paint, and more. With $50 in extra materials, you can repair cracks and dents as well. We describe how in the user manual. How many jobs can I do with the kit, initially. You get enough primer and clear coat for about 40 jobs. Enough base coat for 200+ jobs. Is this solvent or water-based paint? Solvent. Dries fast, works great in cold temperatures, and sands smooth. Don__t get a water-based kit. It just doesn__t work right outside of a booth. What temperatures can I work in? We__ve done repairs in temperatures ranging from 30 – 105 degrees fahrenheit. Can I paint metal panels? Fenders, hoods, doors, etc.? Do I need auto body experience? No. But you can__t be color blind or be a spaz. 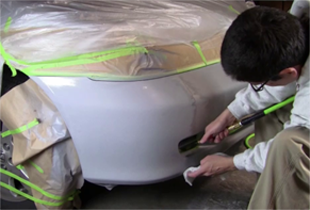 What__s the difference between economy and premium primers and clear coats? They dry faster, so you can do more work. Premium clears also tend lay glossier, and smoother. Does this work as a touch up kit for small chips and scratches? Yes, you can mix paint in small amounts and apply the paint with a brush. Can I use any brand of primer or clear coat? Yes: 3M, Standox, Diamont, PPG, U-Pol, etc. But we think you__ll prefer the speed of our premium primer and clear. On your car. Also, body shops will give you old plastic bumpers. Bolt them up to a plastic table, scratch them, repair them, repeat. If you cannot earn $125+ an hour with BumperPro we__ll return all your money and refund your shipping costs. To date, no one has returned a kit! 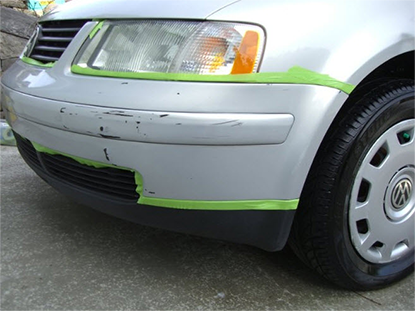 Get the equipment and training to make $125+ an hour repairing plastic bumpers. Plus, get training tools to minor chip and scratch repair. 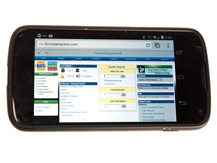 Click the button below to add the BumperPro System + Touch Up Paint Tools to your wish list.